Know someone who would fall in love with dazzling colors flashing across the sky? Those lights are called Aurora borealis, also known as Northern lights. Scientifically speaking, it is caused by particles with electrical charges from the sun that strikes the world’s atmosphere. And the best place to witness it is in Aurora Borealis Observatory on Senja, Island, Norway. What makes it more special is the hilltop location of the observatory that gives a 360-degree view of Northern lights. Telescopes are also provided so tourists could get a closer look at it. 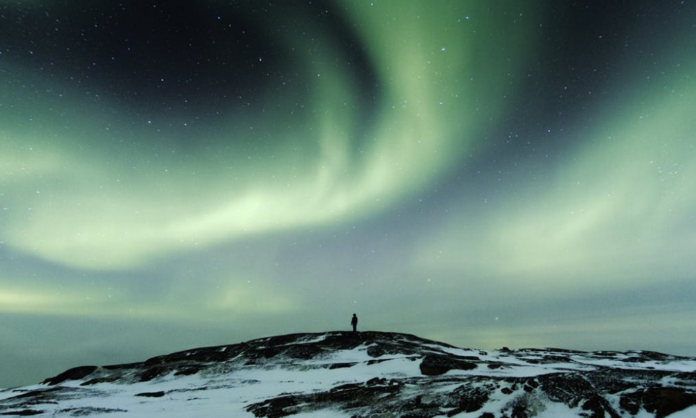 Aurora borealis are visible at night and if guests happen to visit earlier, they can spend some time in tents. Go for a ski AND lurk around the snow-covered hills or catch the wildlife animals such as whales, reindeer and moose.